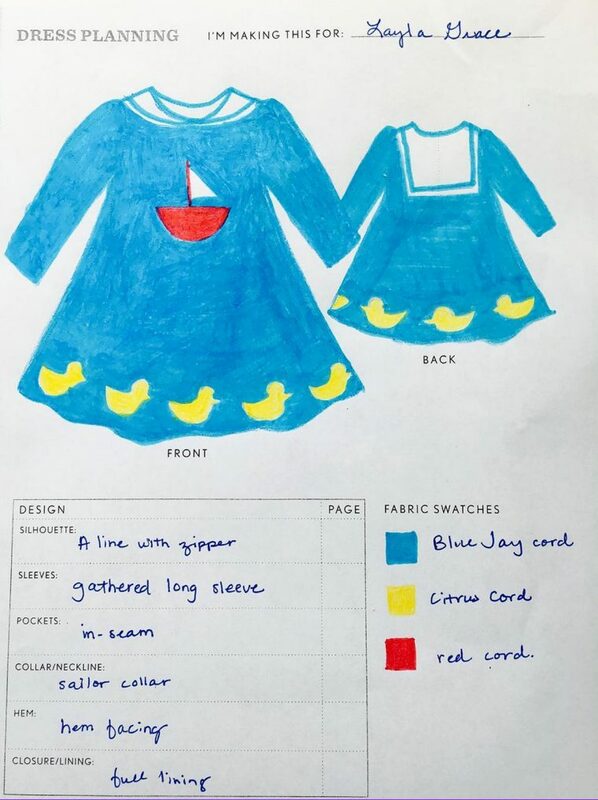 and the winner of the building block dress design contest is…. The entries have all been received, and the voting is over! It’s time to announce the winner and the runners up in the Building Block Dress Design Contest. Here we go! 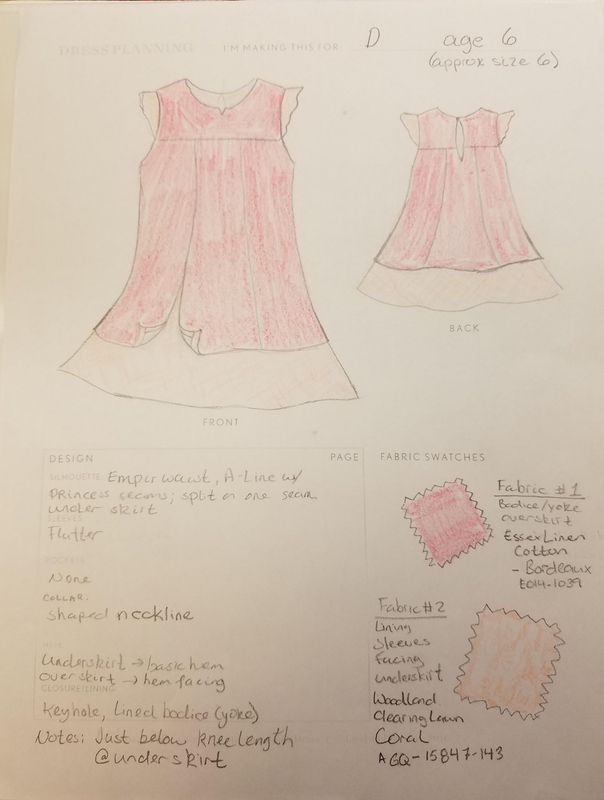 The second runner up is Molly’s Dress by Darcy Struble. The first runner up is Layla’s Entry, submitted by Meredith Daniel. Layla gets a special commendation for designing her own dress. Way to go Layla! And our winner is Steph Arbogast Spann with her layered design called Over and Under. 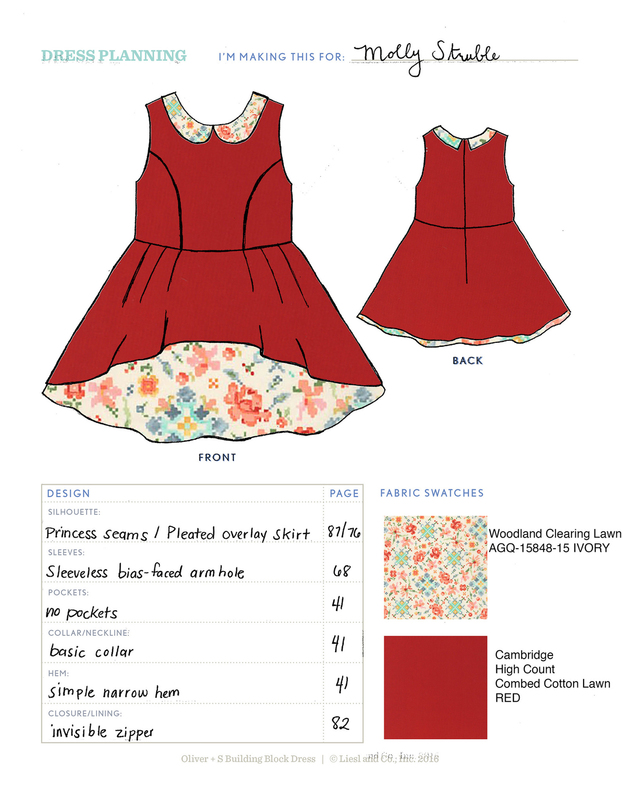 Steph will receive the fabric to make this dress from our friends at Robert Kaufman. Congratulations, Steph! Thank you for hosting, Oliver + S and Robert Kaufman! I know we have had such a good time designing and making plans. Such a fun challenge. . . and wonderful display of creativity / inspiration showcased by all! Congratulations to the winner and runner-ups!! Congrats!! So excited to be mentioned!! Wow! These dresses, and the other contestants’, are gorgeous and giving me great inspiration.